After so much of sweets and oily savouries for deepavali, there has to be some kind of a repair mechanism or de-stressing of the digestive system. There is need for some destressing technique for minds too! Just think back the number of somasis, murukkus or polis and bowls of payasams or halwas that would have gone in during the celebrations and that alone is sufficient enough to be stressed about the calories and fat that has gone into the system. But, not to worry! There is always a way to come out of it. Though burning those calories is not my arena, de-stressing and cleaning the system by home remedies can fit in here. After Deepavali and the sweets and snacks along with it, Deepavali Legiyam is something to end the jaw breaking culinary experience and to set right the stomach abuse in these days of celebration. 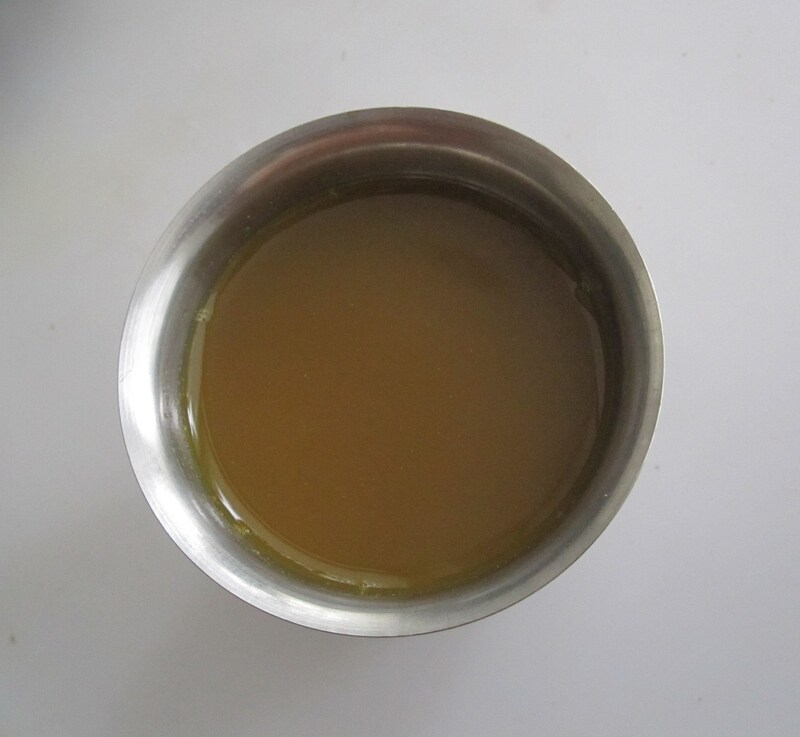 It is a semi-thick paste made of various herbs – mostly simple home medicines. Usually, this legiyam is made along with the sweets and savouries and in the morning of Deepavali, a gooseberry sized ball of legiyam is forcefully given to everyone, to keep the system clean. In north India, Chawanprash is more popular – this is a kind of legiyam. 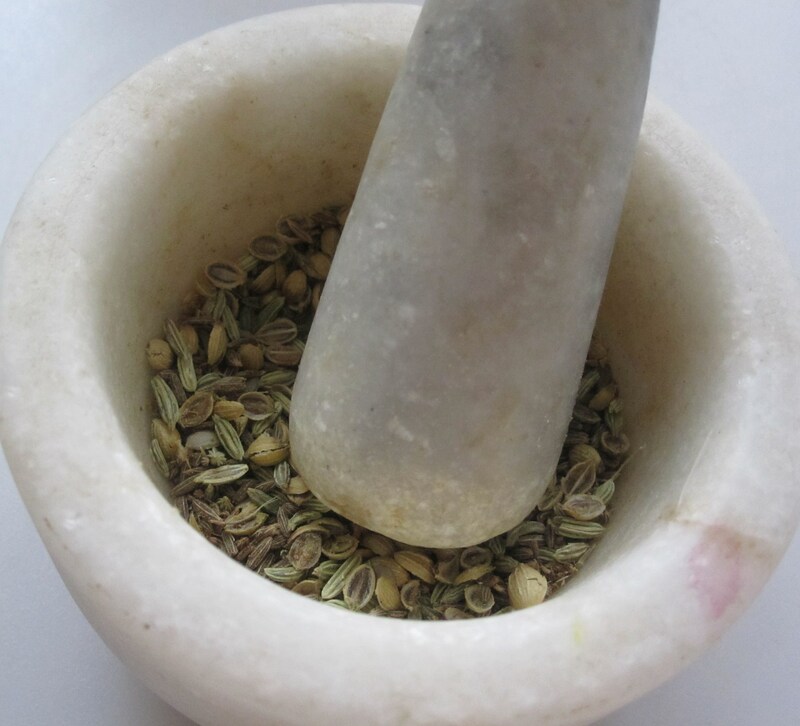 It is amazing and even astonishing to know the knowledge our ancestors possessed on the usage of herbs, to take care of simple as well as major ailments. Especially siddha maruthuvam – Siddha Medicine – where the Siddhars have documented the ailments and remedies in the form of tamil poems on palm leaf. Wikipedia says, ‘The Siddha medicine is one of the oldest medical systems known to mankind . 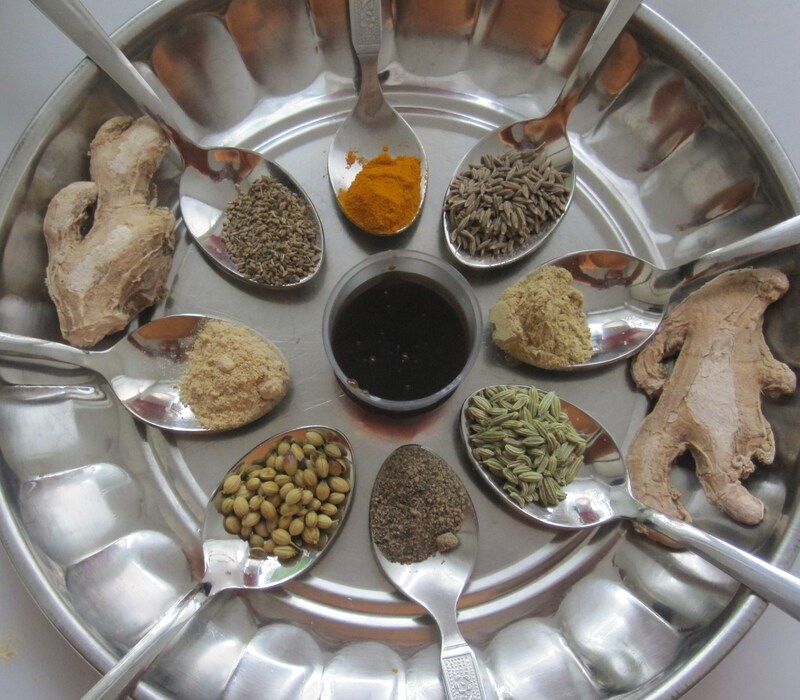 This system of medicine originated from South Indian Tamil traditional medicine’. For more details on Siddha Medicine – http://en.wikipedia.org/wiki/Siddha_medicine. Now, ‘Naatu Marundhu’ or the traditional tamil medicine is not Siddha Medicine. It might be a simplified version of home remedies, transferred through generations by the elder members of the household. Hence, it is also called Paatti Vaithiyam or grandma’s home remedies. There are Naattu Marundhu or traditional medicine shops which sell these home remedy herbs – the simplest of them are mostly available at home.. manjal-turmeric, milagu-pepper, chukku-dry ginger, omam-carom seeds and so on. Whenever there is cough or running nose, indigestion or acidity – these handy helpers help in getting relief from such minor problems. Getting relief by taking precautionary home remedies could save a lot of pain and time. These herbs also boost immunity in children. As I have always respected the wisdom of our siddhars, I adore the warmth and affection of the grand old grannies who have been passing on the traditional tamil home remedies without demanding any appreciation! If our grannies passed their experienced wisdom mostly unknowingly and as part of the day-to-day routine, there is pressure on the present middle ager to compulsorily impart granny’s knowledge to the younger ones. Or else, like other ancient richness, this paatti vaithiyam would also have to be popularised by the west to be aped by our own people. Regarding this, I came across an excellent piece of work, while I was searching for an english word for Legiyam – http://sundar72.blogspot.com/2010/04/thanga-bhaspam-velli-bhaspam-legiyams.html. If athimathuram is not available, one can skip it. I have just followed aachi’s (grandma) instructions on the above two important points! Previous Post The Tricky Athirasam! Great remedy. I am glad I came across this article. Thank you. Good to know it has been helpful. Thanks for recording your thoughts. Is there any scientific reason for doing this? Already by heating the product we alter the chemical properties. By boiling away half of the liquid, we seem to be wasting a lot of energy and also spreading the flavor (or smell) to the whole house! TIA. Reducing the liquid by boiling might help in getting the real essence of the spices/herbs. If the kashayam is switched off after one boil , it would be very light and the essence/juice of the boiled ingredients would not be enough to tackle the simple ailment. A light kashayam would suit very young children . But I think an adult would need a stronger dose. Do let me know about the chemical reaction . But I believe reducing brings out the true essence of the spices/herbs used.